Taylor said the need to "work from a fresh page" was behind the decision, which ended an association dating back to 2004. Multiple Ashes-winning Australia captain Mark Taylor has resigned from his role as a Director on the Cricket Australia Board, effective immediately, bringing to a close a 13-year association. In stepping down, Taylor said the need to “work from a fresh page” was behind the decision, which came exactly a week after the findings of the exhaustive review by the Ethics Centre into the behaviour of the Australian cricket team and CA were revealed, which forced David Peever quit the chairman’s role under immense pressure. In a statement Monday, Taylor, who has served on the CA Board since 2004, said: “With a total of 13 years Board service, and as Cricket Australia’s current longest-serving Director, I reached this decision following a high degree of soul searching and, importantly, having the game’s best interests clearly in mind. 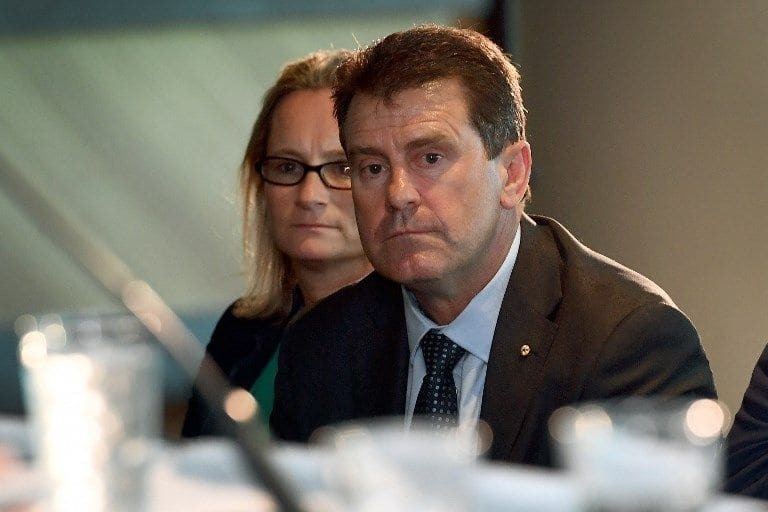 “Following on from the events in March this year that rocked the cricketing world, and the ongoing damage this created for our game, including vital employer-employee relationships, my principle brief has been to work hard at fostering and restoring a workable, meaningful and respectful understanding between Cricket Australia and the Australian Cricketers’ Association, especially at a time when both parties were still recovering from the prolonged spirited, vigorous, and, sometimes, toxic MoU negotiations dating back to mid-2017. 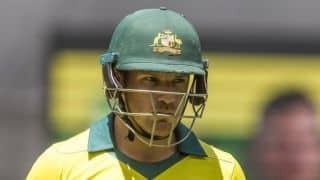 “As Australian cricket faces up to its latest challenge, the time therefore has arrived for me to step back and allow Cricket Australia and the Australian Cricketers’ Association to work from a fresh page in restoring the important values that have enabled Australia, for many years, to be recognised as one of the world’s most admired and successful cricket nations. 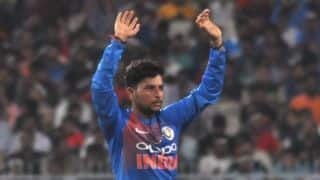 “My decision also removes the conflicts that have lately emerged with me striving to achieve a better working relationship between Cricket Australia and the Australian Cricketers’ Association whilst having to address my ongoing role of reporting on cricket for the Nine Network. 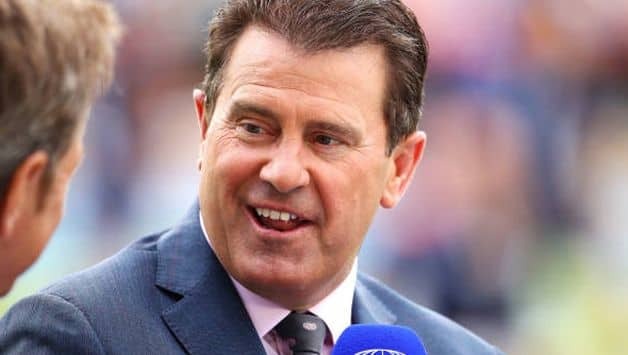 Taylor was last week endorsed by interim chairman CA Earl Eddings as the frontrunner for CEO’s job, as well as by former CA chief executive Malcolm Speed and Test legend Ian Healy, but said his role as a TV pundit could be a conflict of interest. Commenting on Taylor’s decision to resign, Eddings said: “While we would like Mark to continue as a Director on the Board, we appreciate his reasons and have accepted his resignation. Mark has given an enormous amount to Australian cricket over three decades as a player, captain and Board member. Mark has played a significant role in helping build and shape relationships within the cricket community, specifically with players past and present, and in his role as Director has always worked collaboratively with key parties to put the interests of Australian cricket first.